Wedding is a day to celebrate because you enter a new phase of life. You are bonded in love, commitment and trust with someone who is willing to make you the centre of his universe. Make your wedding day more special by making it unique. 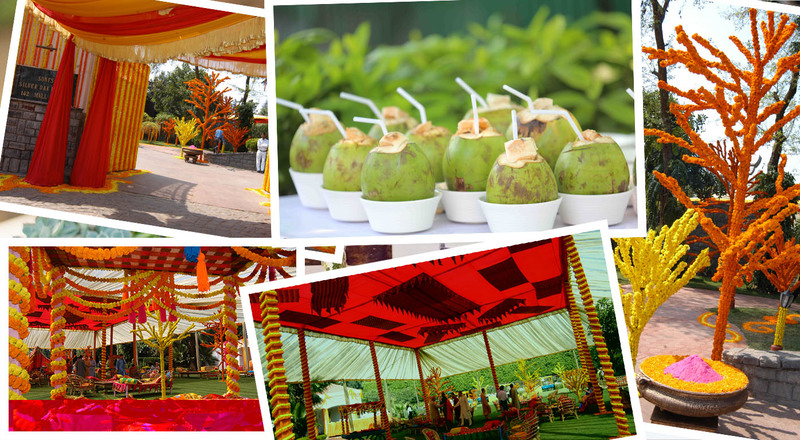 Here are three unique wedding ideas that you are definitely going to love. Forget about using mainstay themes. Come up with something that defines you as a person. Use your favourite colours, favourite flowers and favourite songs. Sit with your fiance and chalk out a list of favourites. Once done, think of the various ways in which you can incorporate all your interests in the wedding decor, food, gifts and everything else. When the theme is 'you', your wedding is naturally unique because in the whole wide world, there is only one 'you'! You can make it all the more unique with personalised pictures of duo on invites, guestbook and wedding gifts. If you want something simpler and subtle go for name initials as 'monogram', embossed on all wedding stationary. Go green on your wedding and reduce the carbon footprint of the occasion. Use a lot of natural elements. 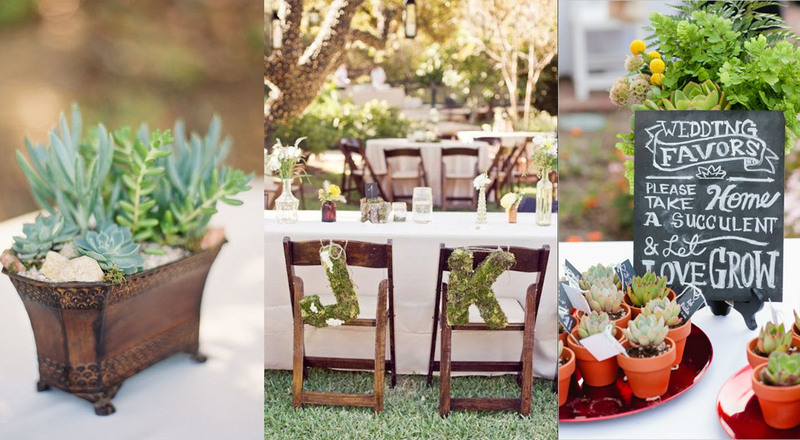 Decorate the venue using creative leaf arrangements. Bring in a lot of real plants instead of synthetic one. Use handmade paper for wedding invitations and thank you cards. Avoid plastics altogether and use eco friendly alternatives wherever possible. Include a line in your wedding invitation requesting guests to avoid gifts but donate money that you can use for a charitable cause. Use locally grown organic flowers for decorations. Serve organic food. As a return gift, present a small potted plant to each of your guest and request them to plant it at home. There are lot of things you can do to make your wedding a platform of doing something good to the world. This will not only send a strong statement amongst invitees but will also pave the way to look back at the occasion with pride and love together. Make your wedding unique by following some innovative yet thoughtful thinking. Take your guests through a journey of your life. Create a timeline of your fiance's and your life. Put up framed pictures of your birthdays, starting from the first. Incorporate memories in different ways. Arrange an orchestra that plays songs from your childhood through to your current lifestyle. There are innumerable ways in which you can achieve this. Put on your thinking cap. 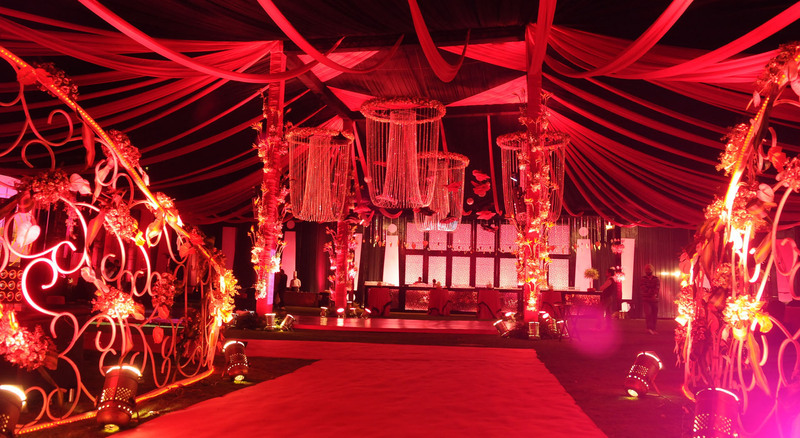 This can not only be done at your Sangeet function but even on the day of your wedding with several projectors playing videos, showcasing collages of the duo - of various stages in life- from childhood, teenage years, dating to marriage. There are lots of unique themes that you can choose for your wedding. Look for inspirations on the web and come up with something unique. 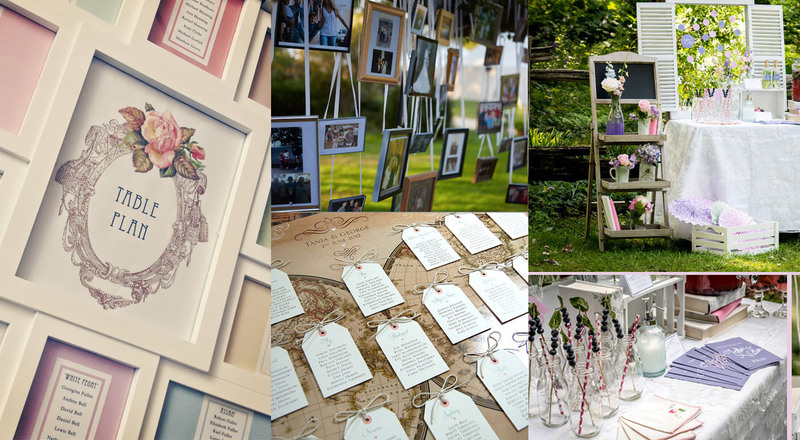 Make your wedding memorable for yourself and for every guest who is a part of your celebration.